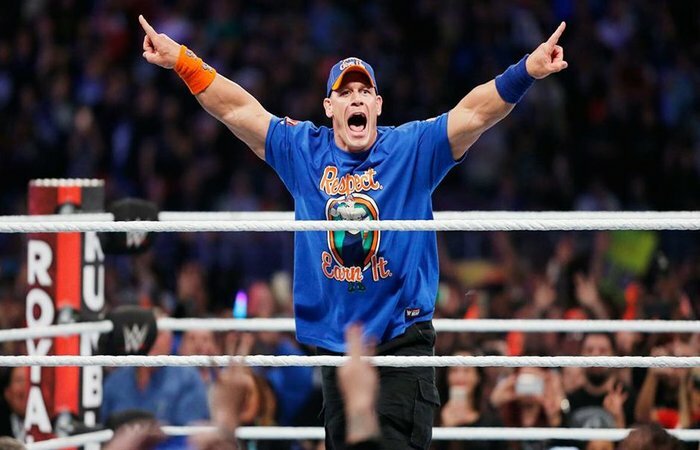 Most people would have known John Cena only as a WWE wrestler. But he does not know that an actor is hiding inside him too. And he has worked with wrestling in her career as well as in many films. By the way, John Cena work has in many movies. But in the list below, there are some movies that you will not be able to live without watching. If you big fan of John Cena. So you should definitely watch these movies. And all this filmed action, drama thriller is full. And their acting will be crazy. And let's tell you John's next film is Daddy's Home 2. Will be released on November 10, 2017. The first part of the film was released in 2015. And along with John Cena, Mark Wahlberg will be seen. 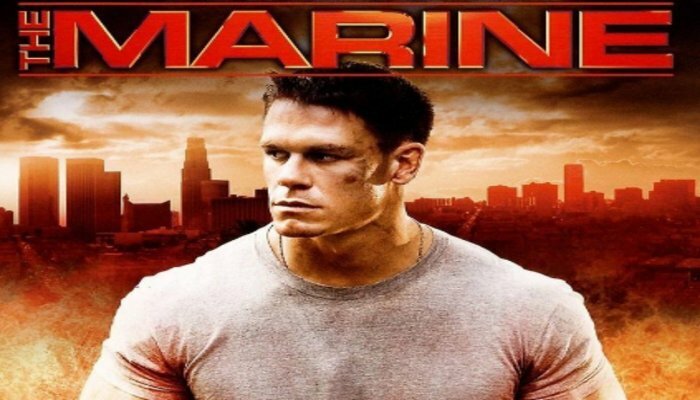 The Marine is an Action, Thriller film and John Cena, Kelly Carlson in Lead Roles, This film is Directed by John Bonito and Produced by Vince McMahon and Joel Simon. Film total budget was $15 million and box office total earned $22.2 Million. The film story is A group of diamond thieves on the run kidnap the wife of recently discharged marine who goes on chase through the South Carolinian wilderness to retrieve her. 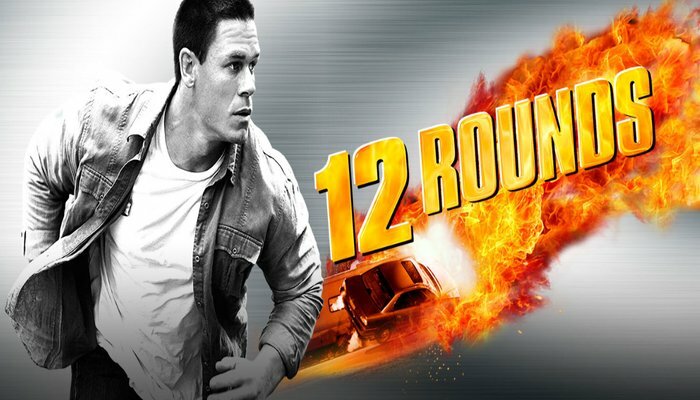 12 Rounds is an Action, Crime, Thriller film and Ashley Scott work with John Cena in Lead Roles, This film is Directed by Renny Harlin and Produced by Becki Cross Trujillo and Mark Gordon. Film total budget was $22 million and box office earned total $29.67 Million. The film story is Detective Danny Fisher discovers his girlfriend has been kidnapped by ex-con tied to Fisher's past and he'll have to successfully complete 12 challenges in order to secure her safe release. Legendary is an Drama, Sport film and John Cena, Patricia Clarkson, Danny Glover in Lead Roles, This film is Directed by Mel Damski and Produced by Michael Pavone and David Calloway. Film budget was low than other films but box office total collection is rock $200,393 Million. film story is A book-smart teenager joins his school's wrestling team as a way to reunite his surviving family members who split apart after the death of his father college wrestling legend 10 years ago. The Reunion is an Action, Drama film and John Cena, Ethan Embry, Amy Smart in Lead Roles, This film is Directed by Michael Pavone and Produced by David Calloway and Nancy Hirami. Film made under the banner of WWE Studios. The film story is After the death of her father Nina is charged with fulfilling his last wish bring her three brothers back together Sam (John Cena), hardened cop currently on suspension Leo, a loud mouthed overbearing bail bondsman and Douglas (Holbrook) a handsome 20 year old thief fresh out of prison. The Wall is an Drama, Thriller, War film and Aaron Taylor-Johnson, John Cena, Laith Nakli in Lead Roles, This film is Directed by Doug Liman and Produced by Dave Bartis. The film budget is only $3 million and total earned in box office $4.1 million. 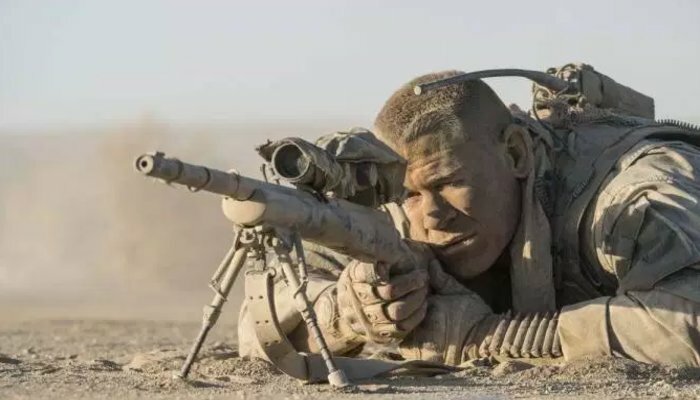 film story is Two American Soldiers are trapped by a lethal sniper, with only an unsteady wall between them.